Don't miss the latest happenings out of Big Boulder, including new lifts, terrain expansions, weather, photo galleries, infographics and current events skiers and mountain travelers should know about. Stay up-to-date on Big Boulder news and events by clicking on articles from the list below or page through to see coverage from the entire ski season. In this edition of “Snowiest Resort of the Week” we highlight our overall winner, who pulled down an even 100 inches in just seven days. Pennyslvania park riders enjoy late-season laps thanks to a tenacious snow park crew. A Pre-Halloween snow storm delivers it's share of tricks and treats to the East Coast. Higher Education Pass offers huge discount on east coast skiing and riding - deadline December 12. Vermont resort accepts bid to replace the aging Summit Local triple chair. New lift would become the resort's main access to the mountaintop. Wildcat called "the essence of New England skiing." Competition hits town Jan. 30, then moves onto other East Coast resorts. 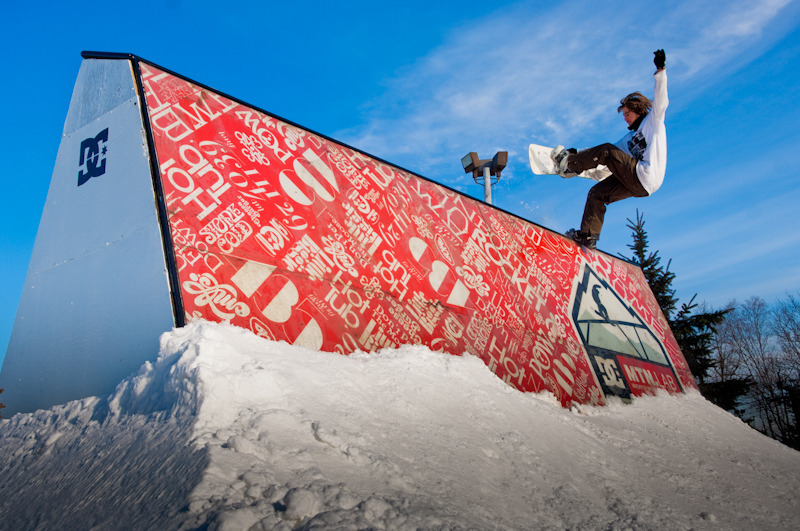 Peak Resorts has brought terrain parks into the forefront of its offerings. Pennsylvania ski areas go green as winter white settles on the region. Get ready to ride The Wall, coming to Boston Mills/Brandywine this season.